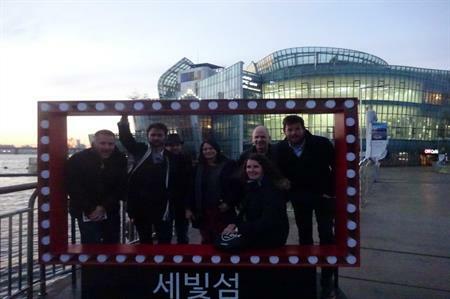 C&IT attended a MICE media fam trip to Seoul, which included a number of venue visits in South Korea's capital alongside cultural and culinary-based activities. Organised by Seoul Tourism Organization and Seoul Convention Bureau and hosted by Seoul Metropolitan Government, the fam trip took place last week, from 21 November to 26 November. 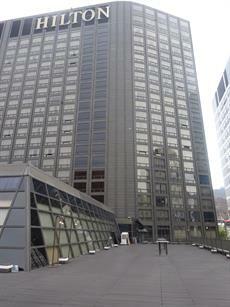 Attendees enjoyed a stay at the five-star Millennium Seoul Hilton Hotel, facing Namsan mountain and close to Namdaemun Market. Activites included a tour of the historic Bukchon Hanok Village, a tea ceremony at Jogyesa Temple, a visit to Gyeongbokgung Palace and the National Folk Museum, a tour of the colourful Gwangjang Market and the chance to watch a traditional Korean-style theatre performance, showcasing Korean dance and martial arts. Attendees also took part in teambuilding activities including a seal engraving experience in Insadong and a Korean drumming workshop. With the first Michelin guide to Seoul released earlier this month, the trip also featured lunches at the one-Michelin star Arario Dining in Space and the three-Michelin star La Yeon at The Shilla hotel. Attendees also had the chance to sample dinner Korean BBQ-style and dine at the legendary Tosokchon restaurant, which specialises in ginseng chicken soup. As well as taking in some of the city's more unusual venues and meeting spaces, the tour also included a visit to the 2016 Seoul MICE week, which aims to raise local awareness of the MICE industry.